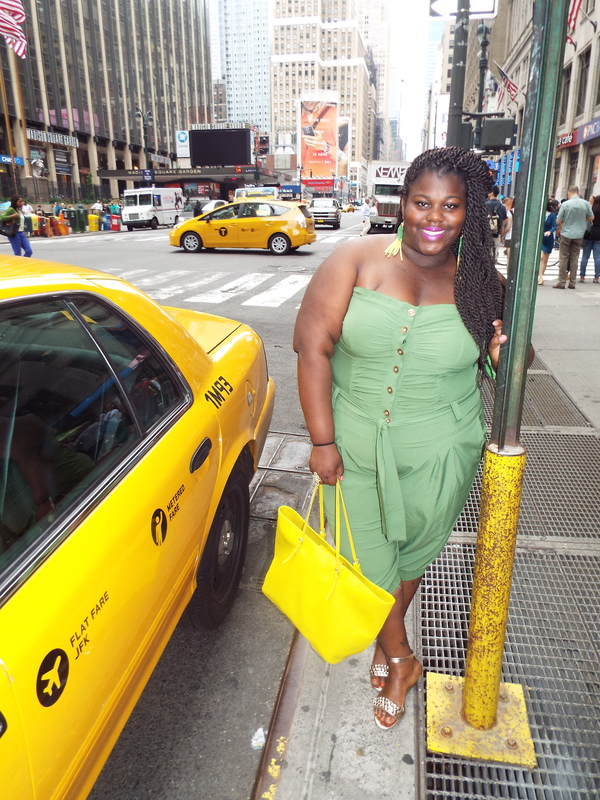 As soon as the airplane landed in New York, my heart was beating super fast (over joyed with excitement) to attend the fabulous Full Figured Fashion Week. Last week I had the time of my life with my friend and photography Elaine. Elaine and I explored all over New York City, from getting some delicious cheesecake from Boss Cake in Manhattan to Soho’s Ms. Lilly’s Jamaican food. 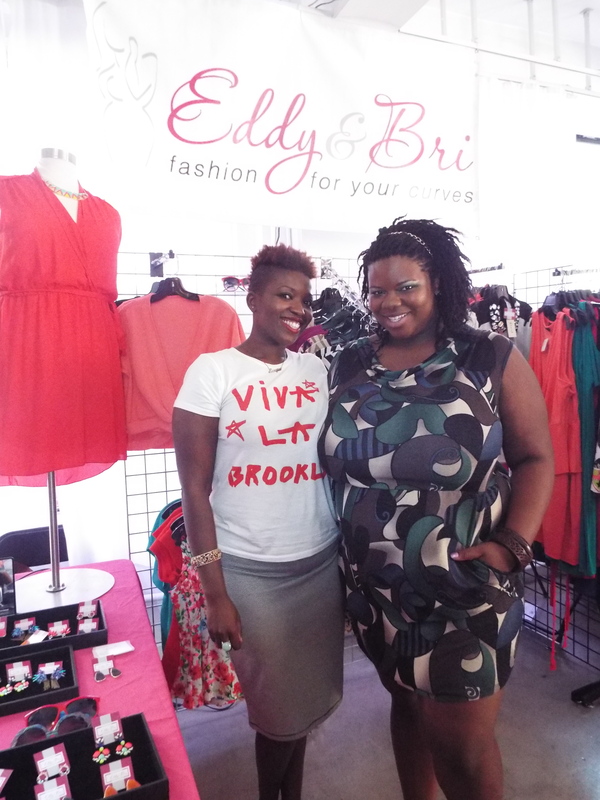 But the real reason why I came to the Big Apple was to experience the last Full Figured Fashion Week 2014 (FFFW). Last summer I told all of my friends that I was going to make it to this FFFW, and this I did. Having my hotel across the street from Madison Square Garden was a true delight; we were in a prime location and had the time of our lives. 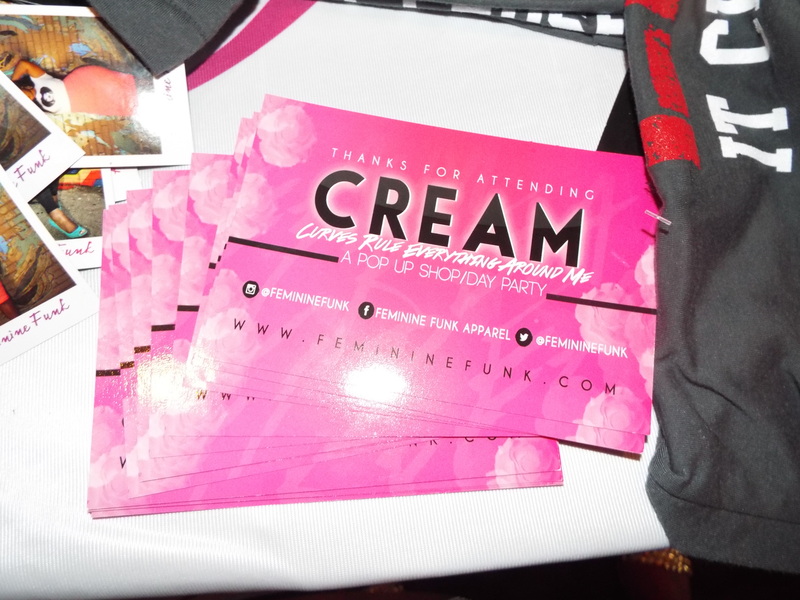 Feminine Funk Presented the “Cream” pop up show/day party at Pranna in New York. It was amazing! 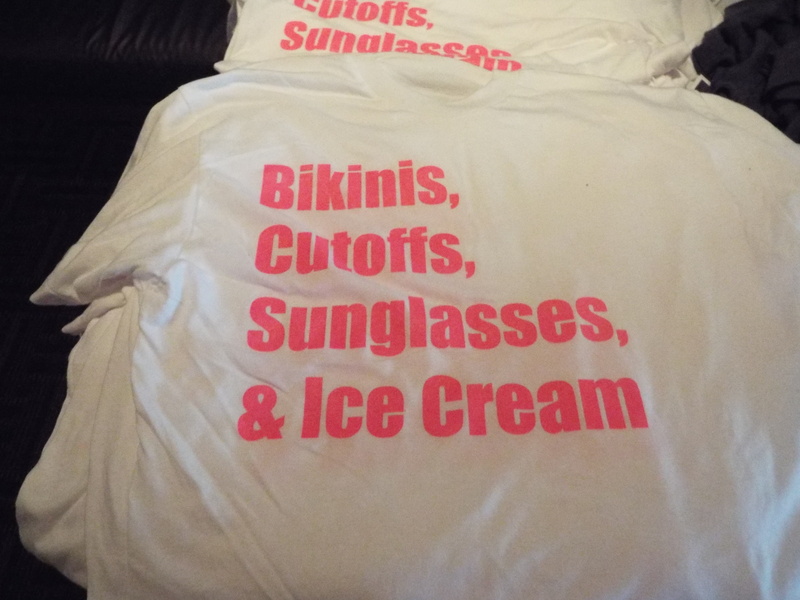 Not only did I get to meet and talk with the two fabulous host Chante from and my Haitian sista Peggy from , I got to talk with Nicole the creator of Feminine Funk and buy the cutest crop top shirt “I Wear What I Want”. 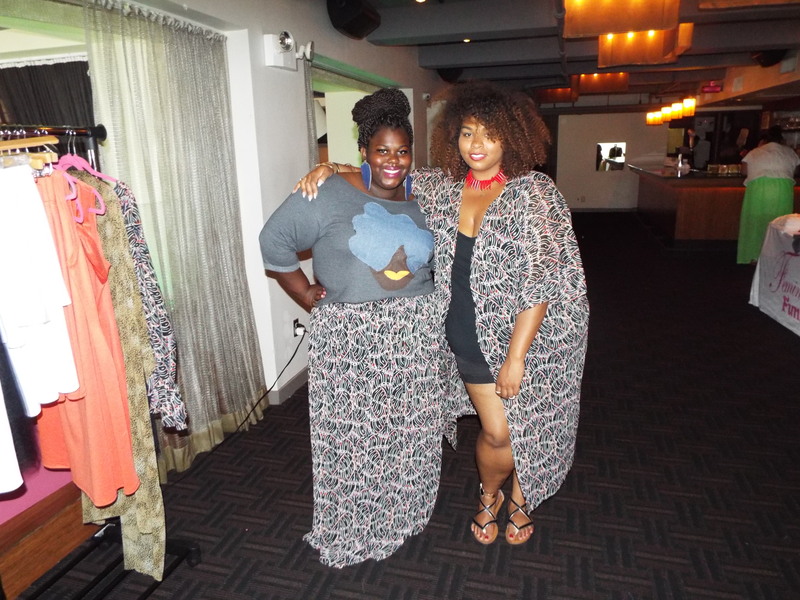 Also got to really feel, try on and by Zeliforshe’s clothing. 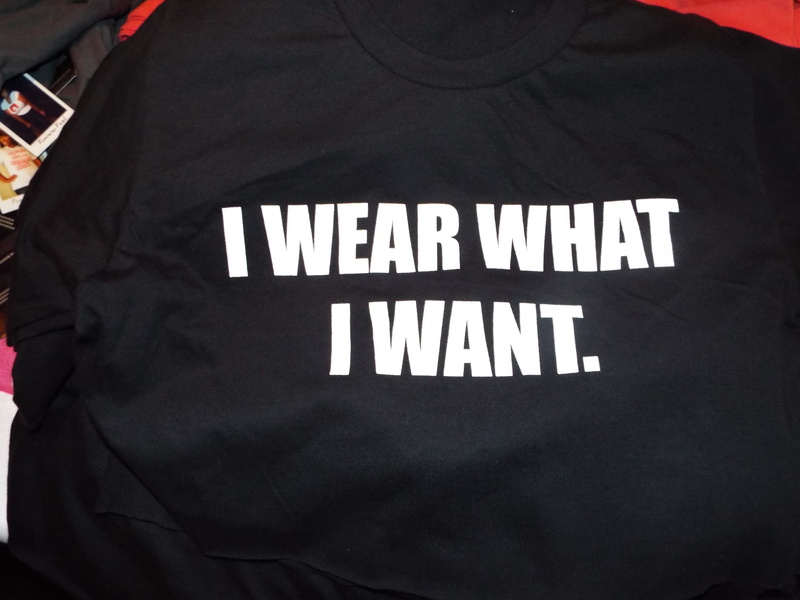 I can’t wait to wear my skirt! 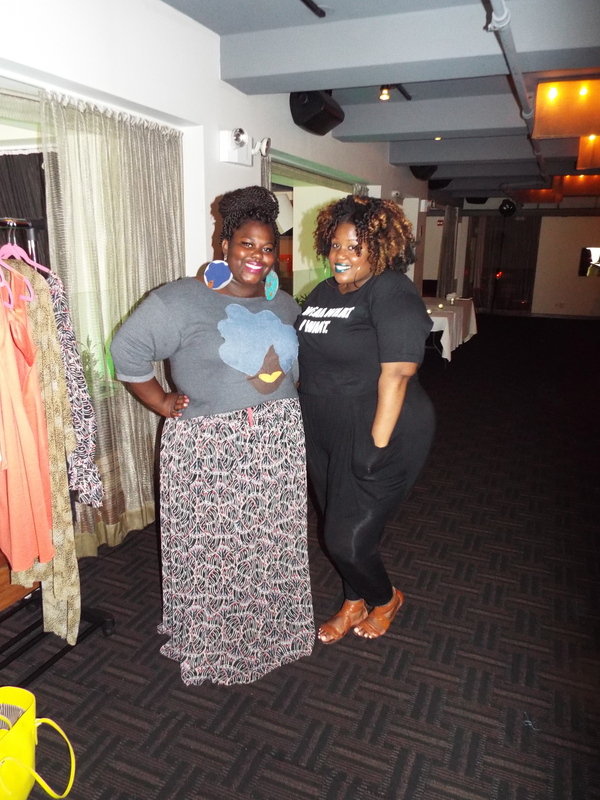 “Cream” was a pop of surprise I got drinks, food, make-up, crop tops, laughter and fun all in one. 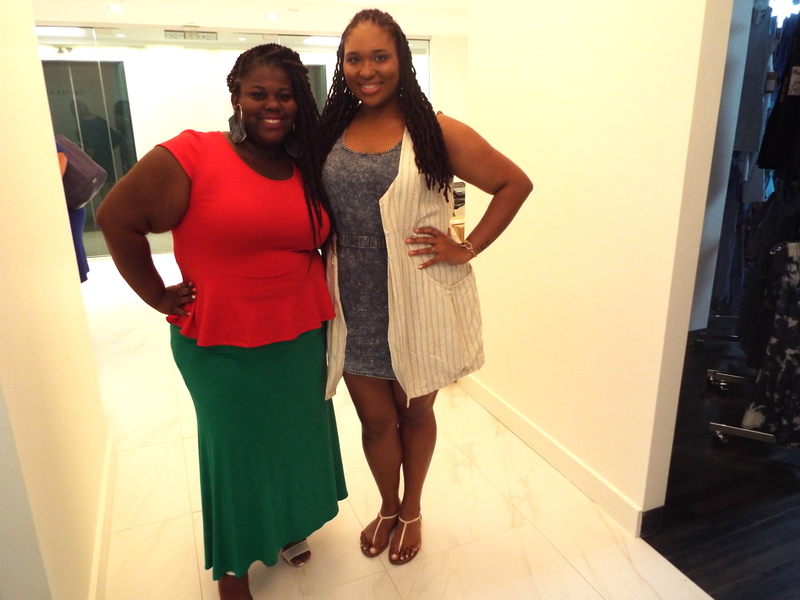 I was so excited to attend my first invitation only event! 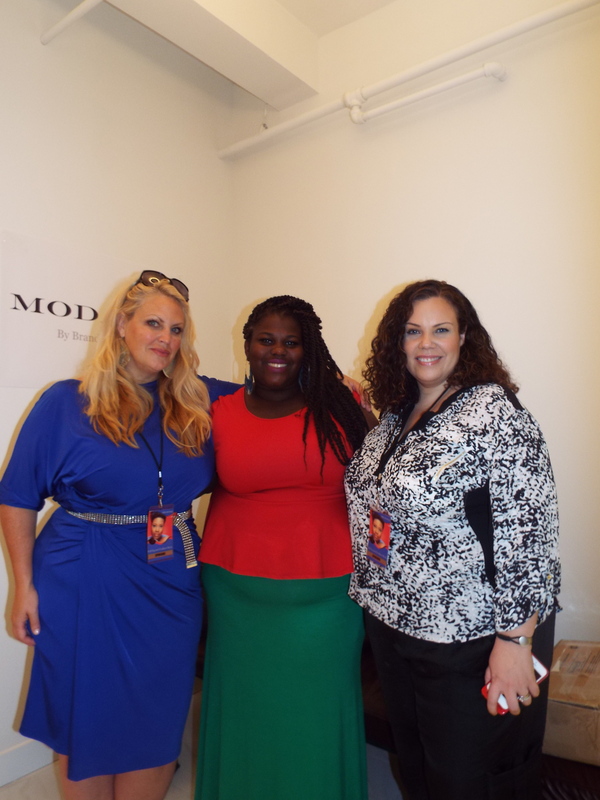 MODAMIX launch of their Plus Size Fashion Line looked amazing. I love, love, love, the Fall line and can’t wait to buy my MODAMIX outfits from Macy’s. 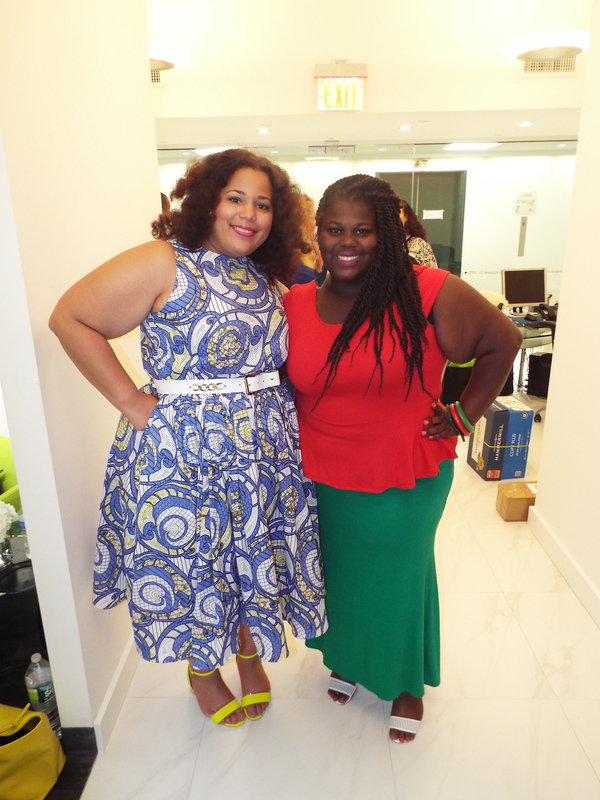 I was amongst the best of the best of stylish Plus Size Bloggers. I was so happy that I got to meet some amazing people. I must say Thursday was a busy day for me, so by the time I got to this Trunk Show I was exhausted, but it was worth attending. I was greeted as soon as I walked in by the event planner and a glass of white wine. 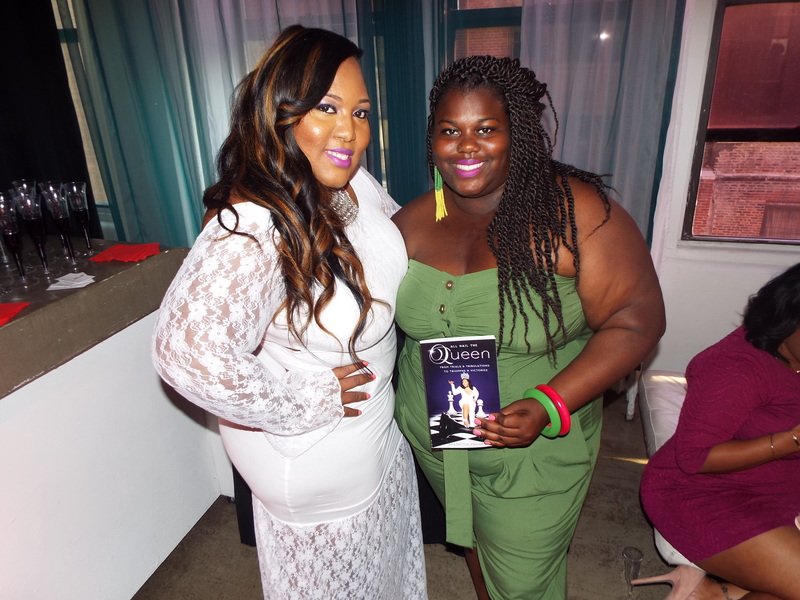 I got to meet some great people like Shatrovia Phillips who just wrote a book entitled , I can’t wait to read it. 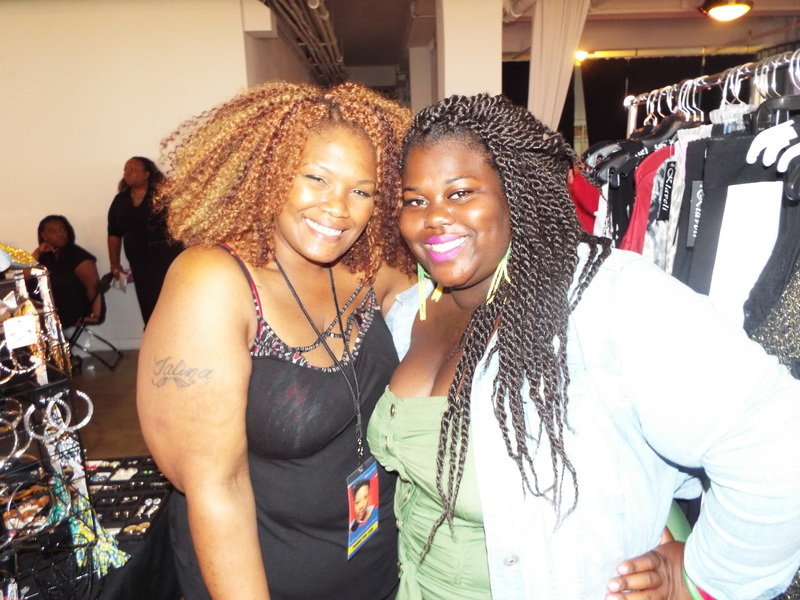 Also I was absolutely in love Ebony’s C.O.C. 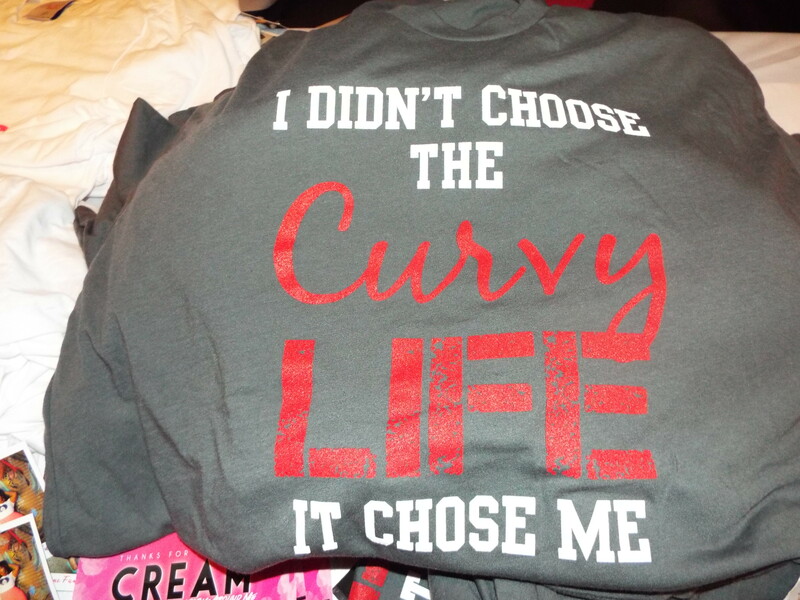 (“Curves of Confidence”) t-shirts. 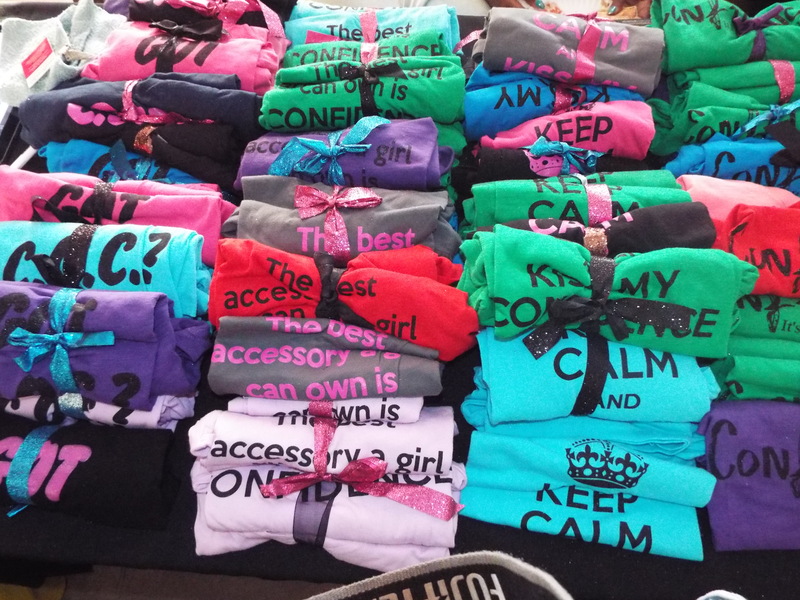 It was so much shopping that I can’t wait to do a blog post of all my outfits that I found. 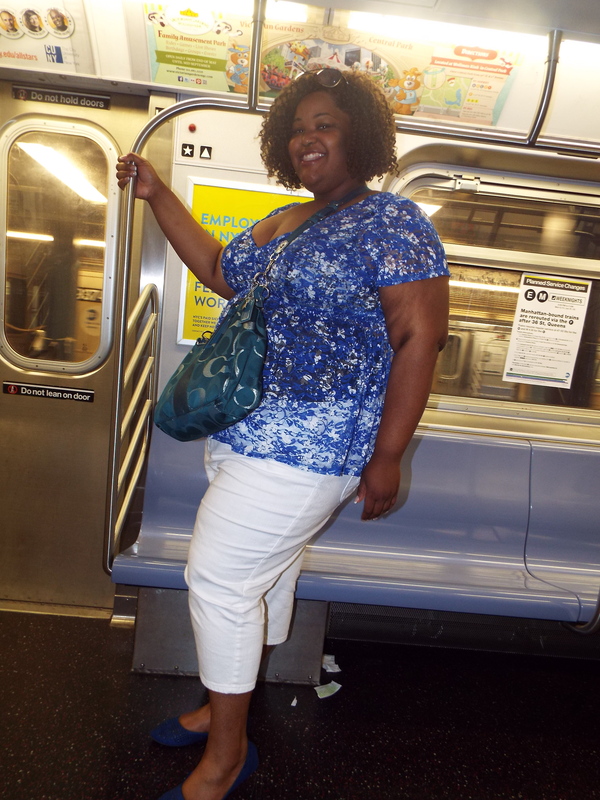 Friday was my last night in the big apple, but not only did I have a fab time at the showcase I met some amazing people. The designers were excellent, I really loved the . I dedicated this blog post to all of my supports, followers, family and friends who have supported this year. I love you all! 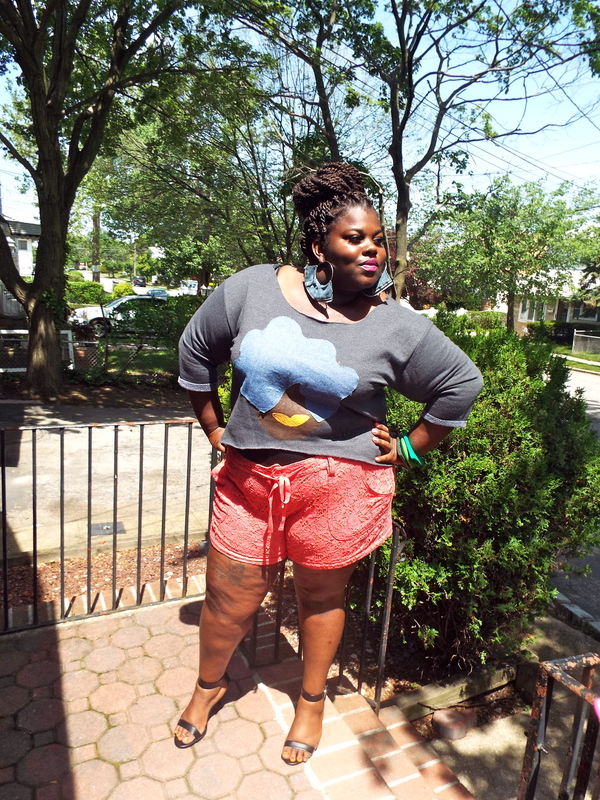 Remember that Plus Size Women are TOP of the LINE and nothing less, Always, 2SNAPS to that! Roomie, I SEE you! Great post glad you were able to capture some great aspects of the trip! Dear NY, until we meet again!